Wrapped in plastic. 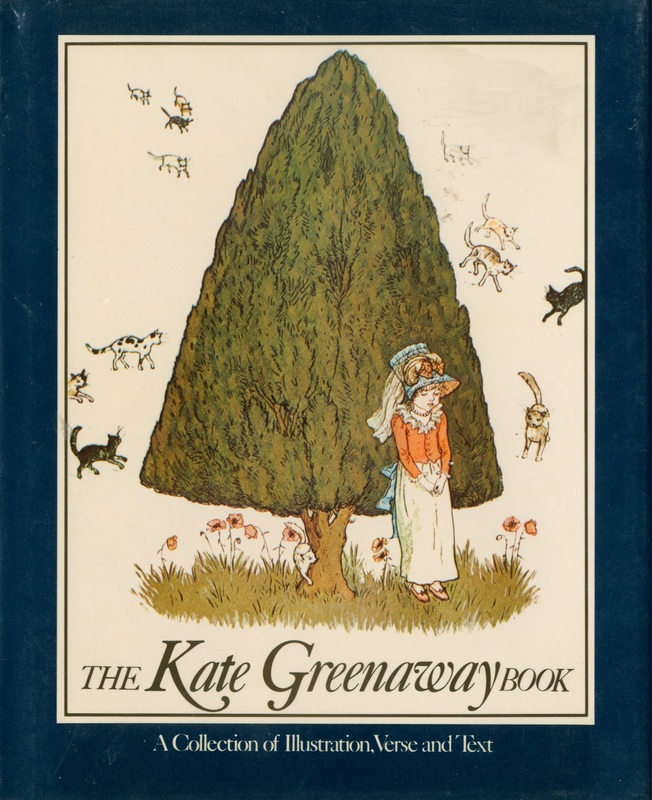 Contains a list of Greenaway's Books and an index on last pages. Book like new. 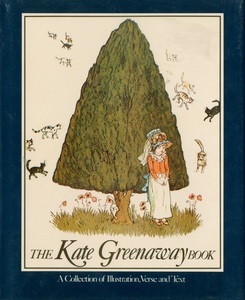 Greenaway, Kate and Greenaway, Kate(Illustrator), The Kate Greenaway Book, [New York]: Gallery Press, 1976, Children's Literature Archive, accessed April 24, 2019, http://childrenslit.library.ryerson.ca/items/show/8249.